Tiffany Mendoza, Jessa Delos Reyes, Stephanie Ancheta, Jeannel Poyaoan and Katrina Liwanag were amazing co-researchers in a study about Filipino language access in San Francisco. 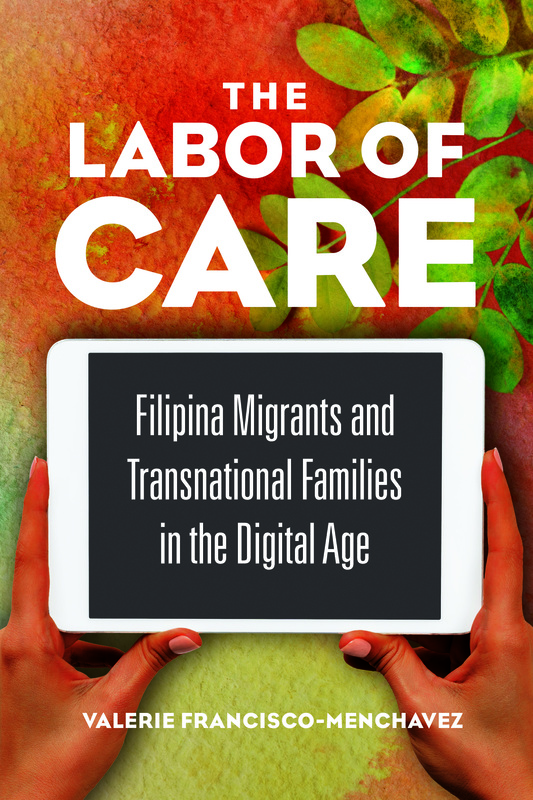 A team of undergraduate, graduate and recent alums, we co-authored a paper about the key role Filipino community-based organizations (CBO) play to help Filipinos/as in San Francisco. Recently, our work was featured in SFSU news and I’m still so lucky to have had amazing collaborators in these amazing Pinay sociologists!